Price stated is per week. Available is this Large newly renovated studio apartment. 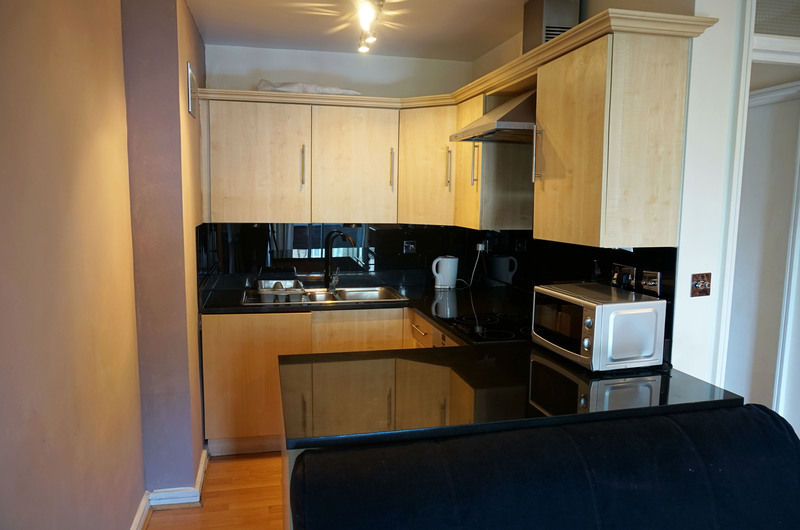 The apartment comes fully furnished, benefiting from a separate Kitchen and Bathroom area, a generous sized sleeping area with Satellite television and plenty of storage space. 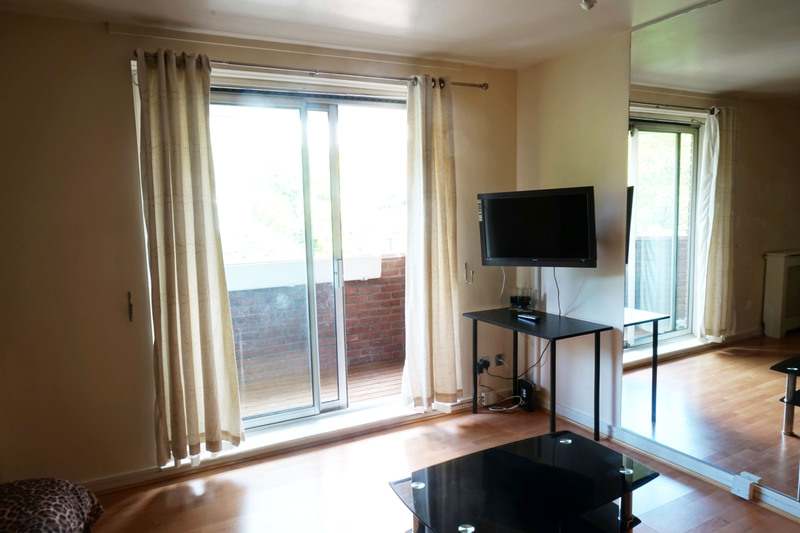 The apartment also benefiting with wooden flooring and a Balcony area. Located on the second floor, the apartment is inside a secured building with twenty four hour security and two elevators. 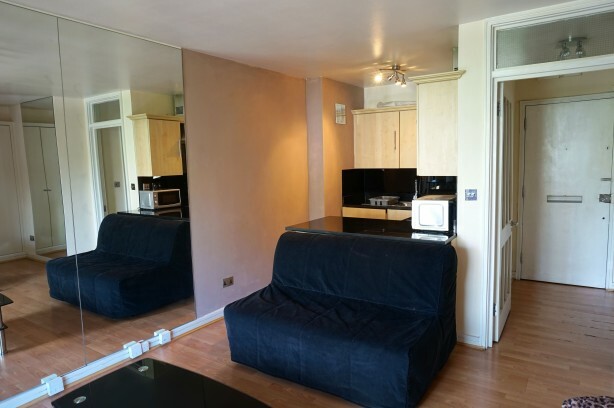 The apartment offers a great location, being ideally situated within close proximity to local amenities such as the Cromwell Hospital, Large Supermarket and Transport services. 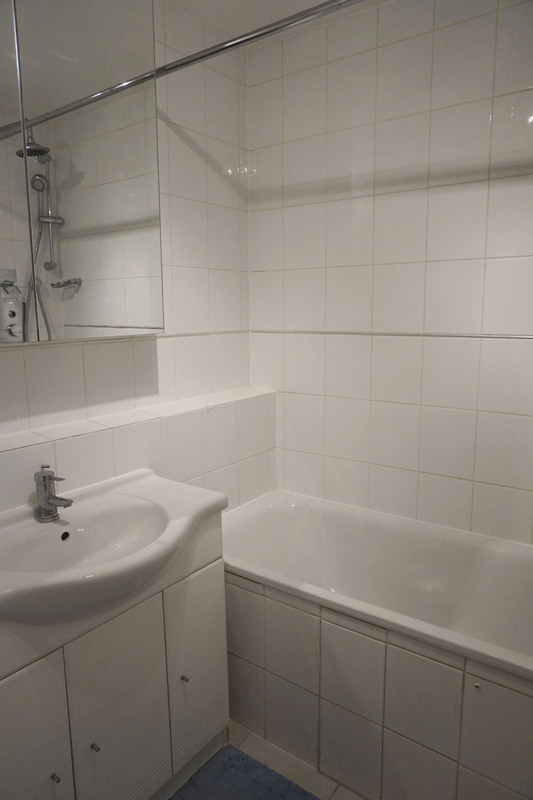 Newly renovated large Studio apartment with separate Bathroom and open plan Kitchen. 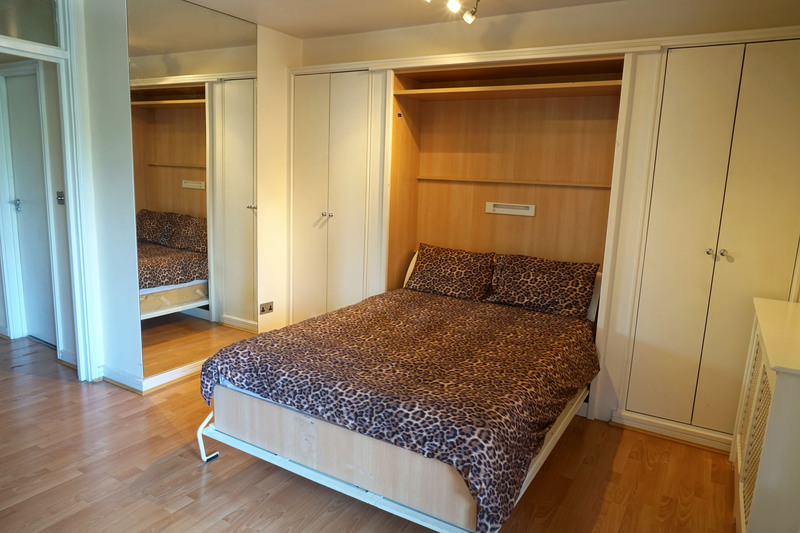 Sleeping area includes one Double bed. Benefiting with a balcony.